Giant Traditional home built in the late 1800's. 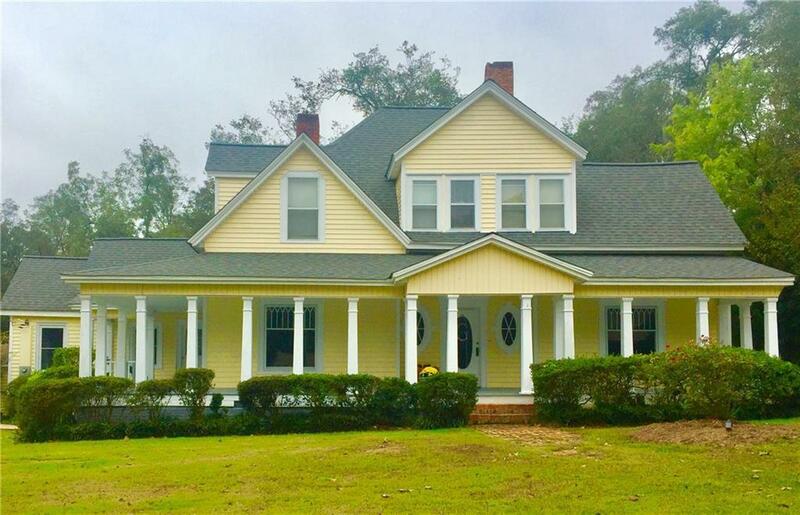 Master on main with sitting room, 4 more bedrooms upstairs. 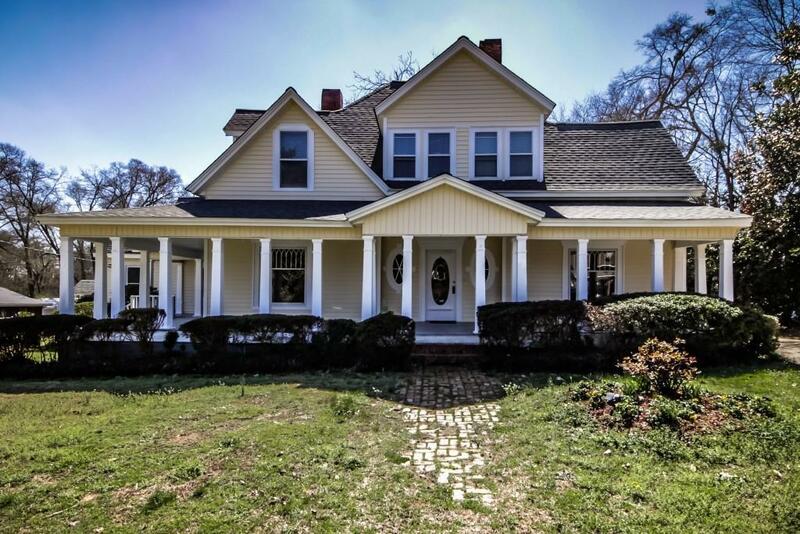 Two sunrooms, huge back deck, formal dining, original honey pine hardwoods, 12 foot ceilings, library, foyer/parlor, 5 fireplaces featuring Italian tile, original stained glass windows, stainless steel appliances in kitchen. 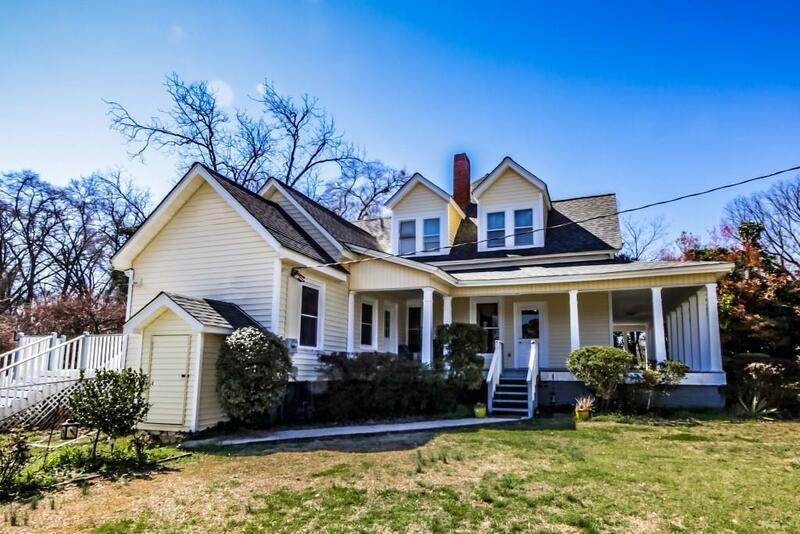 New roof, new lighting fixtures, fenced backyard, walk to downtown Royston. 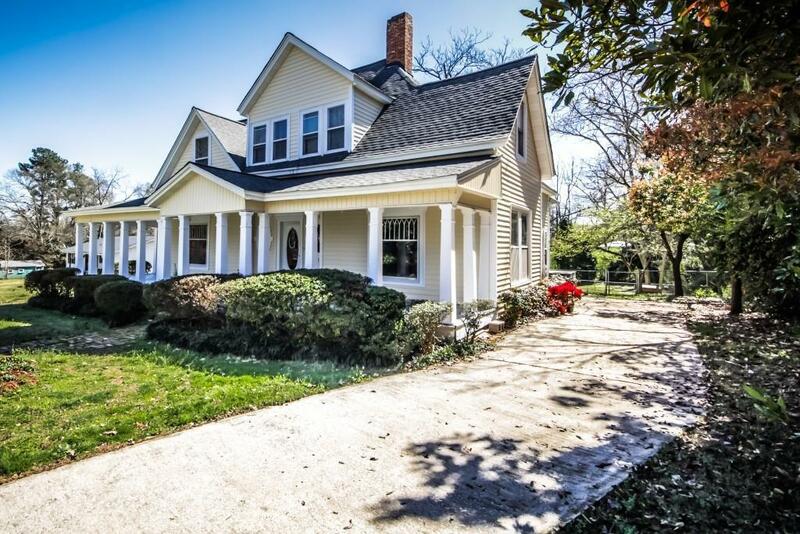 This house is a historic fixture and a must see!